Description Great MPG: 34 MPG Hwy** ELECTRIFYING!!! Isn't it time for a Honda?! 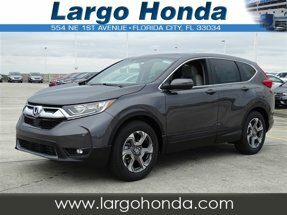 Safety equipment includes: ABS, Traction control, Curtain airbags, Passenger Airbag, Front fog/driving lights...Other features include: Bluetooth, Power locks, Power windows, Heated seats, Sunroof... Largo Honda Home Delivery for Less! * Based on 2015 EPA mileage ratings. Use for comparison purposes only. Your mileage will vary depending on how you drive and maintain your vehicle.